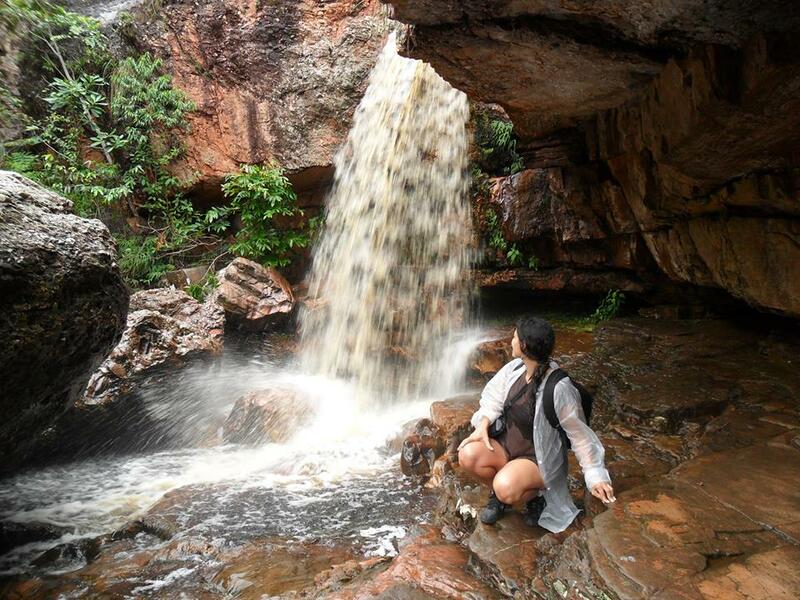 The trip to Serrano is perfect for those looking for a shorter trip, The trail lasts just 3h30min (half a day). 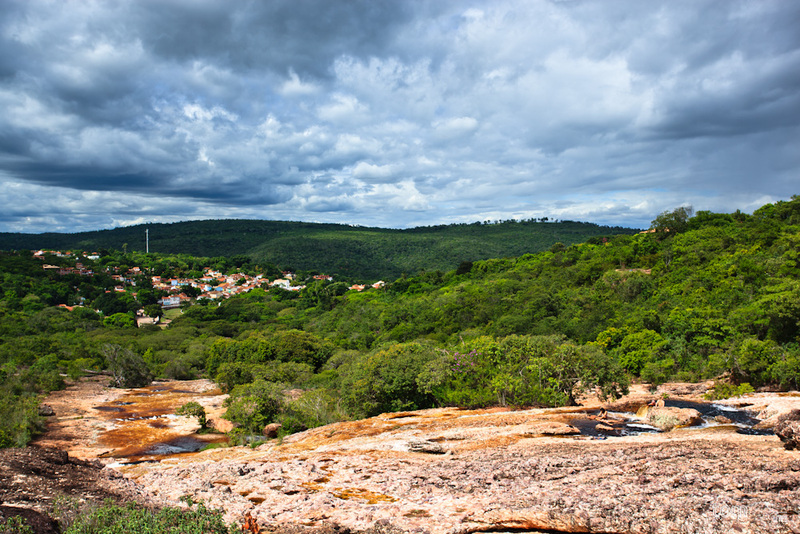 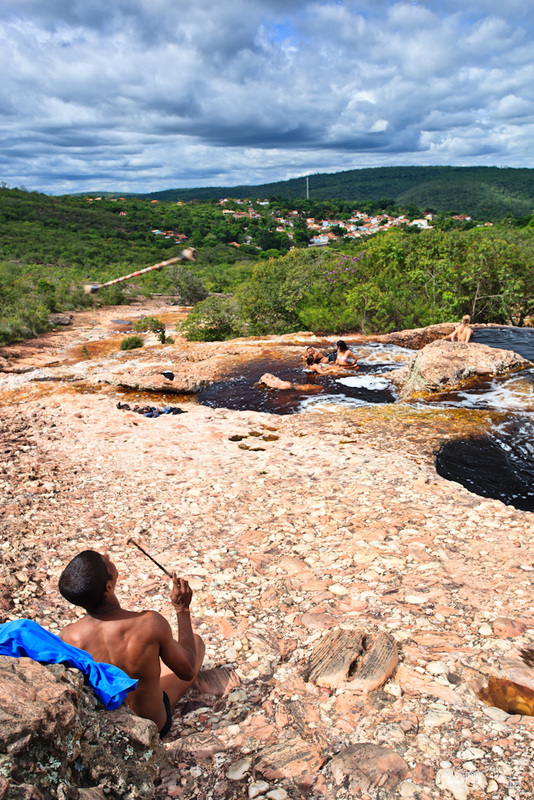 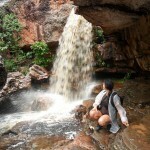 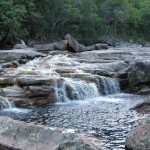 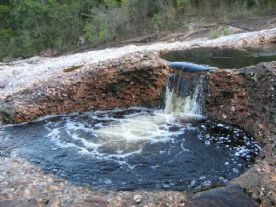 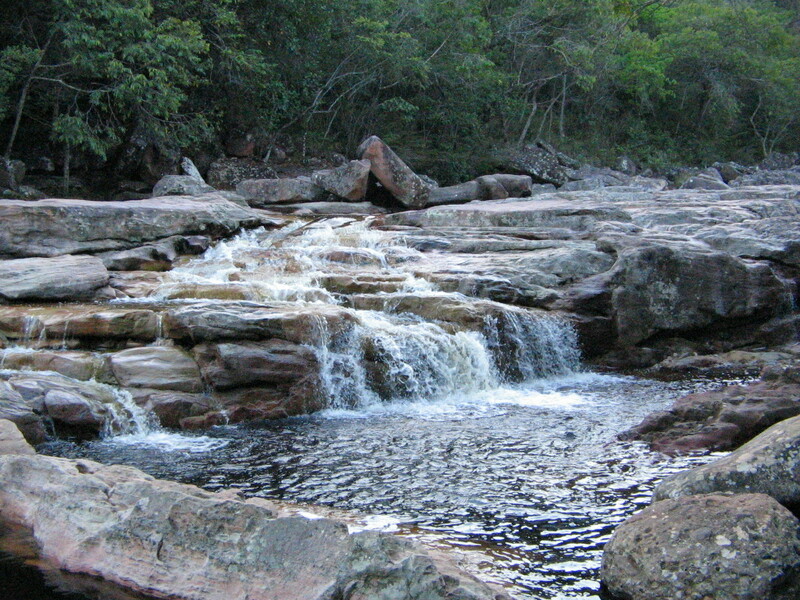 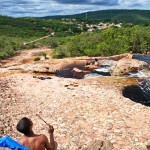 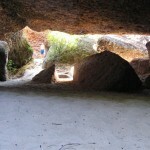 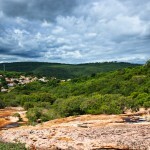 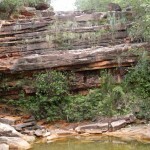 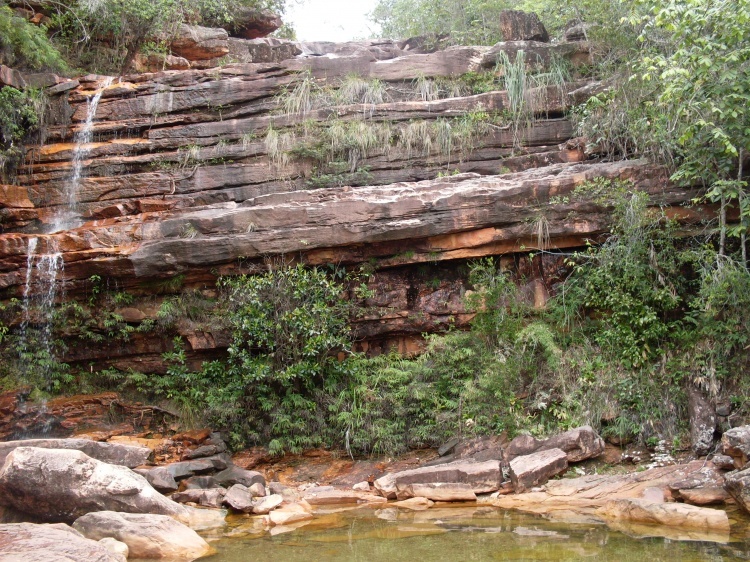 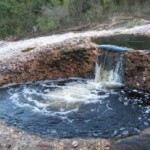 The Parque Municipal do Serrano is one of the main attractions in the Chapada Diamantina and is where you can find places such as the Salão de Areias Coloridas (room of Coloured Sand), natural pools – also called Caldeirões, the Primavera and Cachoeirinha waterfalls, the Poço Halley and some wonderful views. 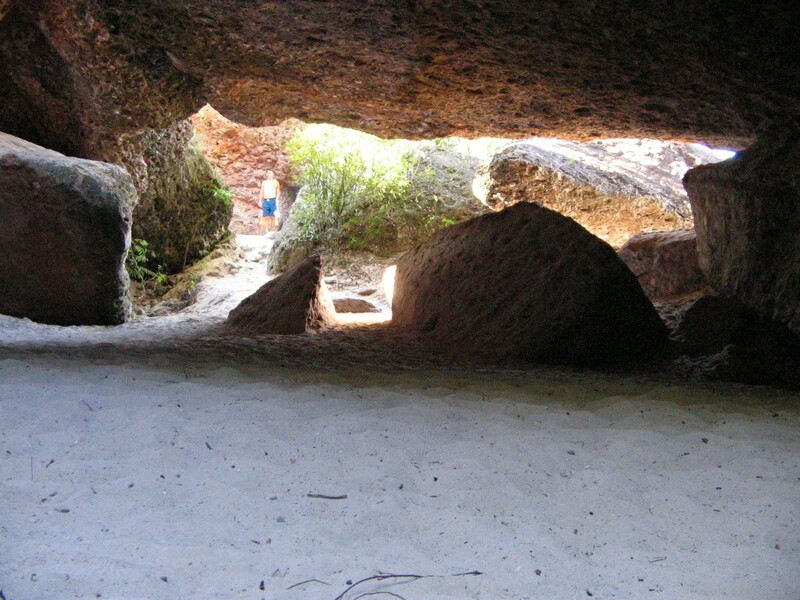 The trip begin with a walk of about 15 minutes from the centre of Lençóis.